Social media have the biggest market and the most annoying thing is that some users are using this tool for the bad purpose. Privacy is again the big issue. Social media is not for such purpose. To prevent from these things, all social media platforms have added some rights to every user that they can protect themselves from such things. 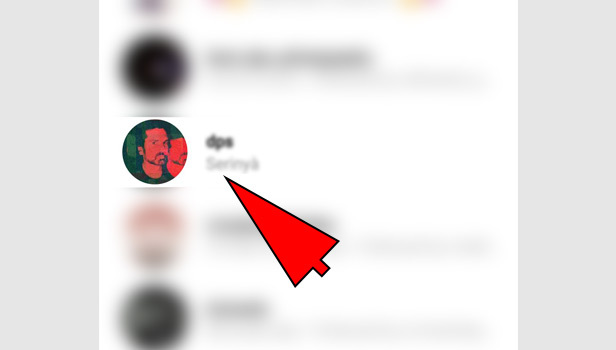 You can follow few simple steps to block someone on Instagram. 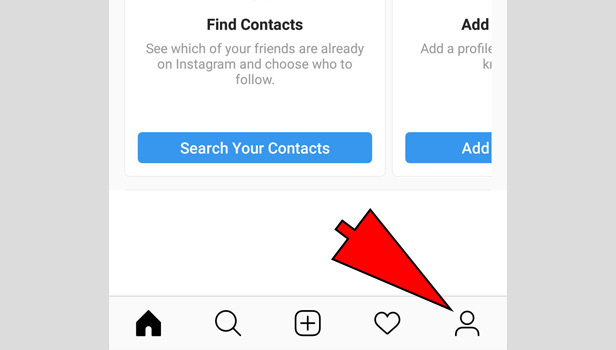 Instagram is also a big market and they have added that if you don’t want someone to see on Instagram or someone is sending you wrong messages or bad things which you don’t want to see then you can block him. 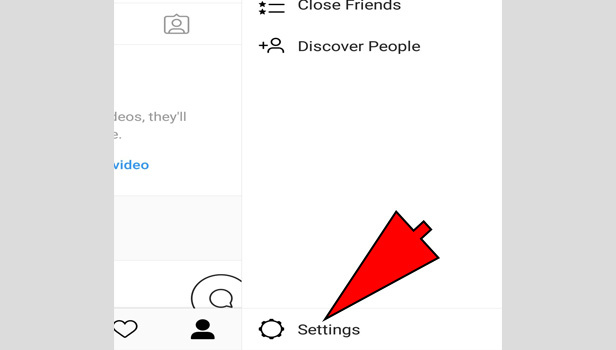 You can follow these simple steps to block anyone on Instagram. 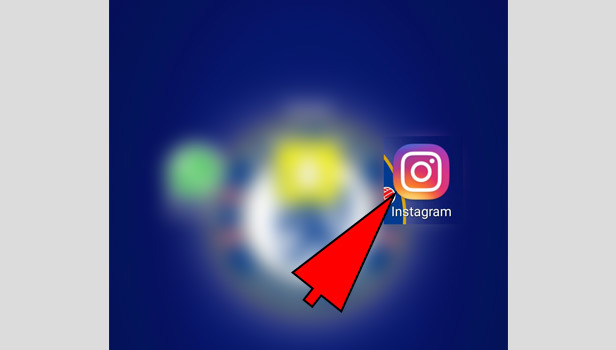 Open the app: Open the Instagram app. If you haven’t logged in, then log into your account. 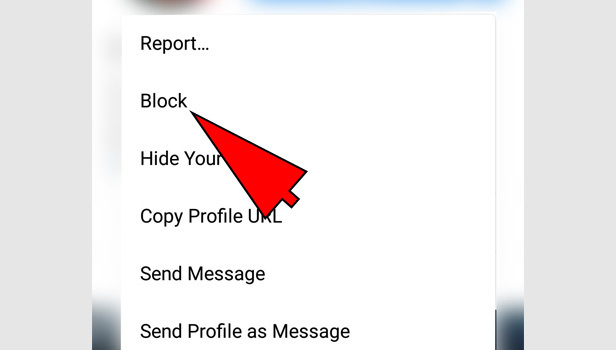 Find the user you want to block: Type the username or name of that person whom you want to block. Click on the profile of that user: You will see many profiles there. 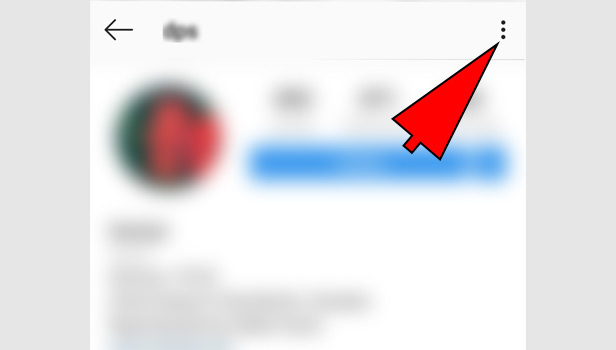 Pick that person’s profile and tap on it. You will see complete profile of that user. Tap the three bars button: Tap the three horizontal bars in the right corner at the top of the profile. Tap ‘block’ option: You will see some options there. Tap on the block which is on the top in red color. 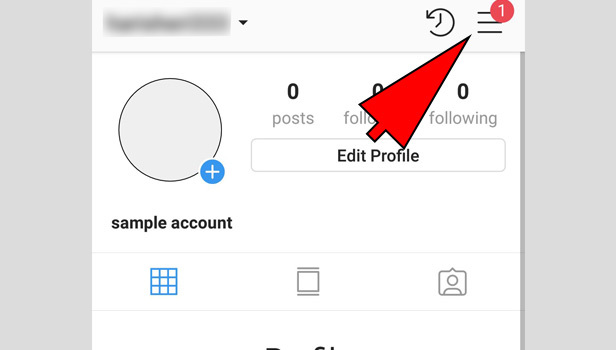 Tap it again when Instagram ask you again. The user has been blocked permanently. Your blocked accounts information will be stored in ‘blocked accounts’ section. Here you can see all the users you have blocked. You can find out in easy steps. Back to home page: Back to your home screen of the app. 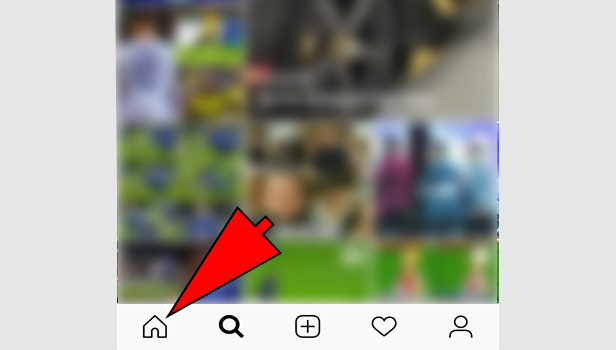 Tap the three bars: Tap the three bars, right in the corner at the top of the profile tab. 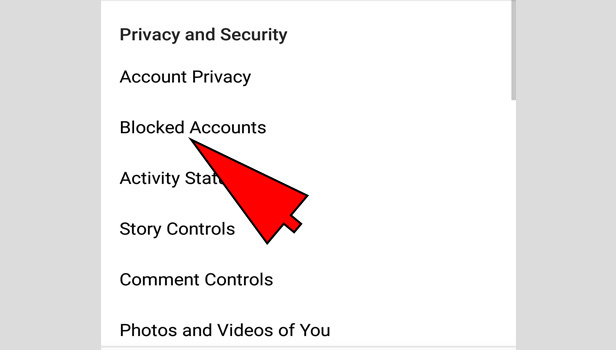 Tap the blocked accounts: Scroll down and tap the ‘blocked accounts’ option in the ‘privacy and security’ section. Here you can find out all the users you have blocked. When you block someone, the person whom you have blocked can never send a message on your Instagram account. He can never respond on your any post in likes and comments. When you have blocked someone on Instagram then your profile will be invisible to that person. He can never see your profile on Instagram. You can see his/her profile on blocked accounts section only. 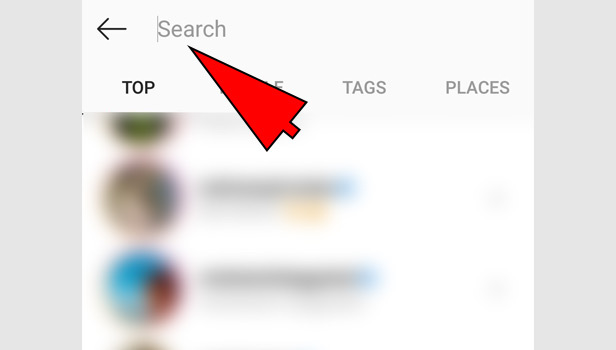 So it will not be seen in search section too. 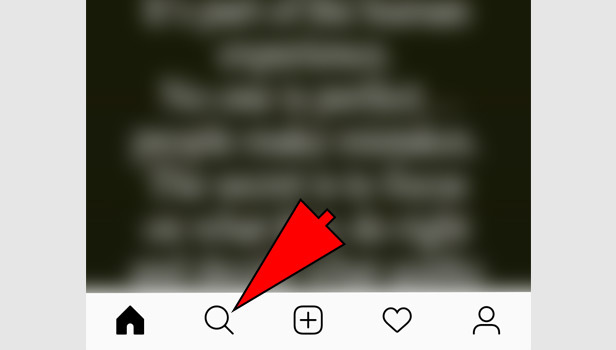 The profile will be completely invisible on Instagram for you.